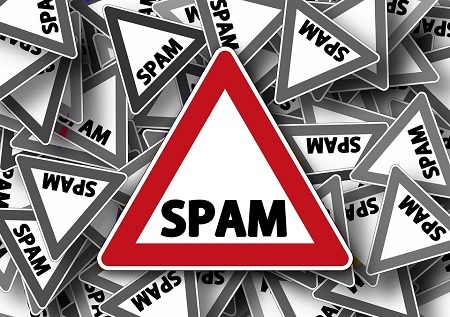 The majority of consumers feel that they are being spammed by brands online, with 75% adding that they would boycott their product or services as a result. The Ad-Rank Media survey of over 1000 internet users, 60% of respondents said that they encountered what they regarded as spam content on websites, blogs and forums every day. At the same time, 72% felt that they had been spammed directly by a brand. Strikingly, the research also showed that a staggering 75% of people felt that irrelevant advertising can irritate them so much that they will go as far as boycotting a product or service in order to avoid it. Interestingly, 90% of respondents said that they use online content to help them decide on purchases, clearly highlighting that information that does not fit the needs of consumers will have a negative effect on not only sales, but brand perception. However, at the same time 70% felt that the overall quality of content online has improved in recent years – a number that perhaps reflects the huge strides that search engines such as Google have made in cracking down on poor quality content. Meanwhile 80% of those surveyed said that they felt they trust Google to display the most relevant content in their search results, and this is again likely due to Google’s ever evolving spam-filtering algorithm. Websites that have pages of thin or duplicate content have increasingly ranked lower in search results, leaving more quality sites to attract visitors in greater numbers.